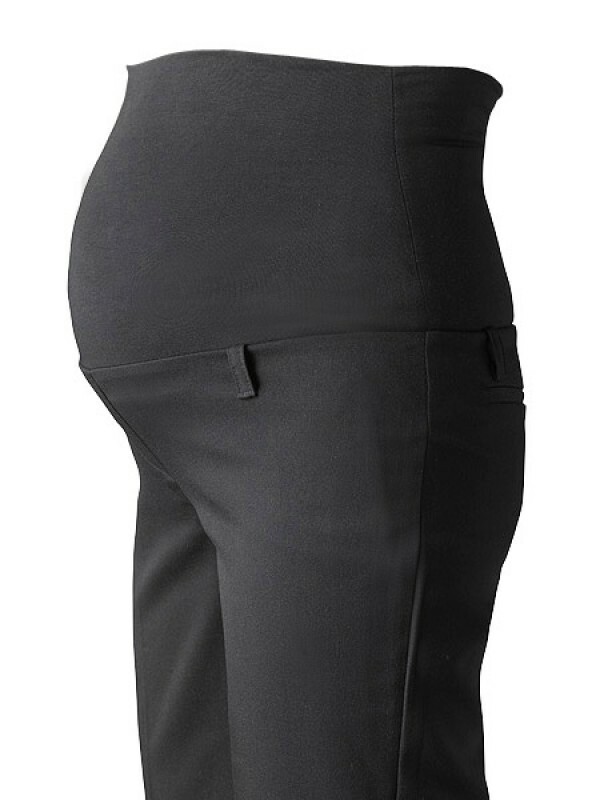 Fashionable and stylish these tailored tall maternity trousers are a flattering fit and the finest quality fabric hangs beautifully. The seamless soft jersey panel can be worn over the bump, under the bump or somewhere in between. 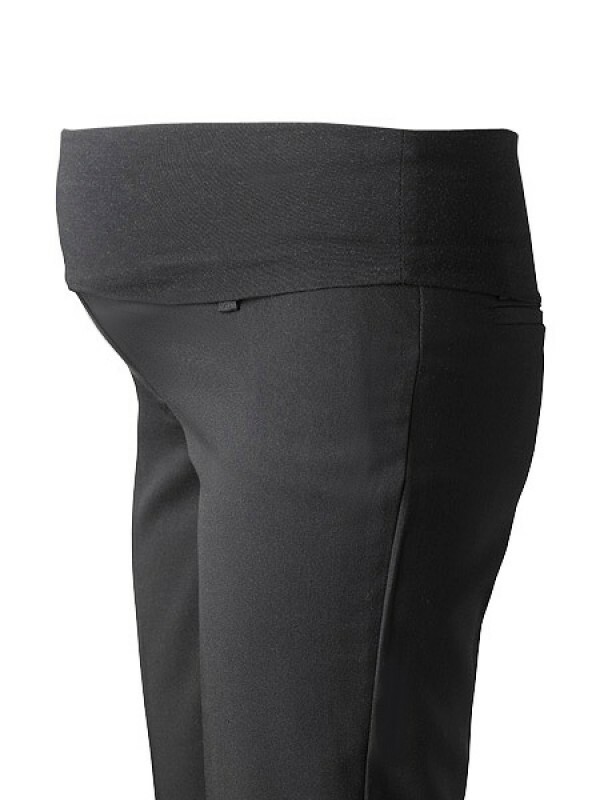 We spent hours perfecting the fit of our maternity trousers for tall women and are really proud of the results. Incredibly comfortable, these are sure to be a wardrope staple. 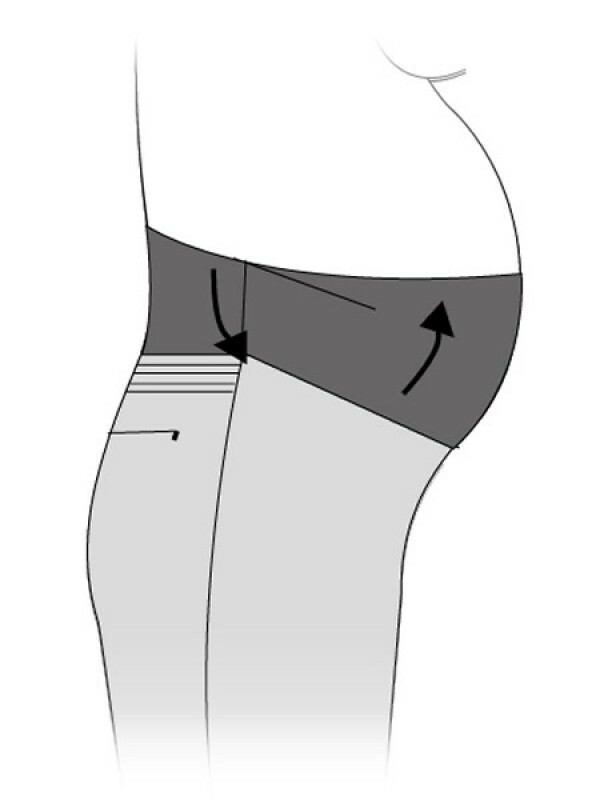 Our tall maternity pants have been rigorously tested prior to production to ensure maximum comfort. 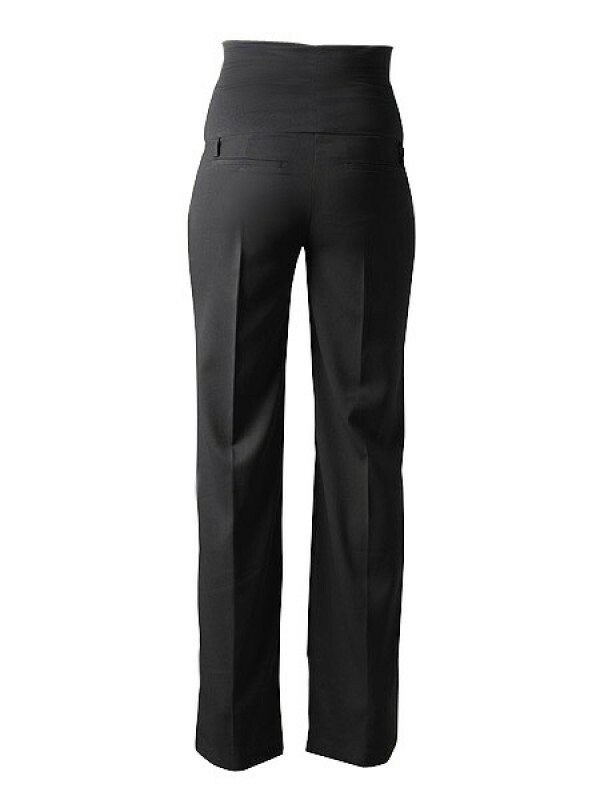 These tall maternity trousers can be purchased as part of the Tall Maternity Capsule offering even more value for money.